Are your family members not happy about the fact that you hardly make time for them? 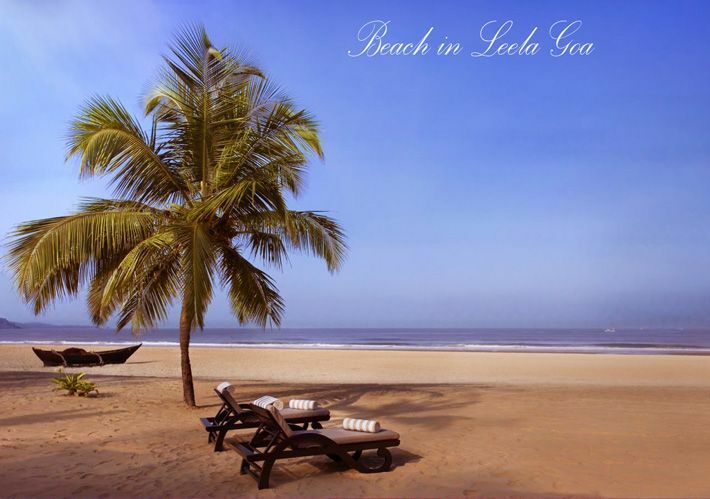 Do summers in India encourage you to plan a holiday with your family? Does it make you feel nostalgic about some childhood memories? Since summers are approaching, the buzz of tourists can be witnessed in different parts of the country. The diverse topography of India is home to many hill stations. 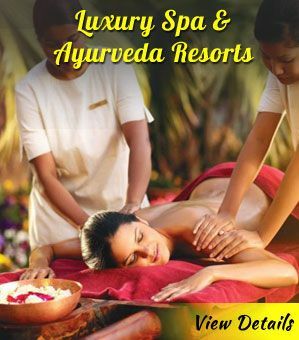 A visit to the hill stations will not only provide you relief from the scorching sun, but also help in indulging yourself. Here’s a list of top summer holiday destinations to enjoy with family. 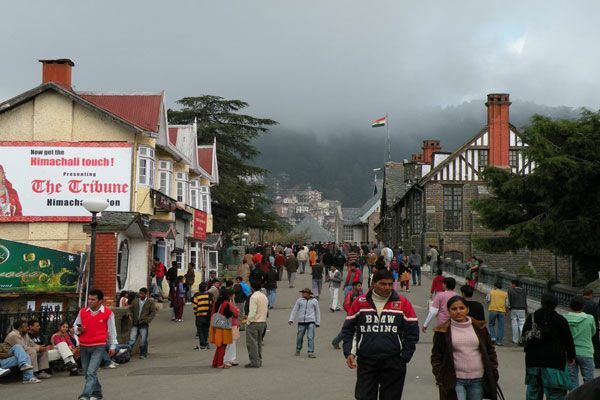 Any thought of a family vacation in India is incomplete without a mention of Shimla. 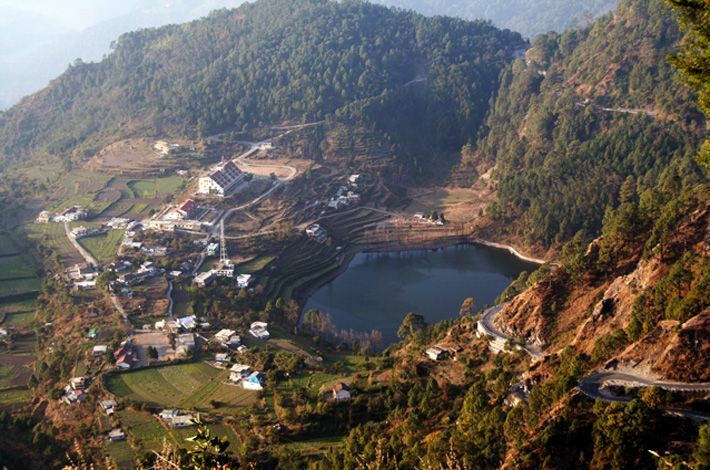 Himachal’s beautiful capital was the favored summer getaway of the British Raj. Rightly called as the ‘Queen of the Hills’, it is one of the most popular summer holiday destinations for family in North India. Ride the Kalka-Shimla Toy Train, a UNESCO World Heritage Site meandering through the pictorial scenery. The Mall Road and the Ridge has several shops and restaurants. In Manali, there are so many exciting things that a person can do such as riding a Yak. The Hadimba Devi Temple is also worth visiting. 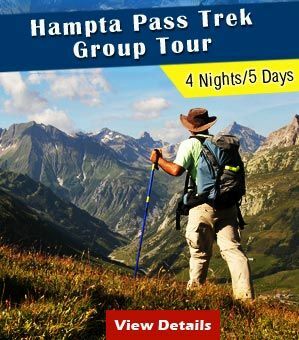 You can also visit the Rohtang Pass to encounter some snow and have a great time with family. Settled in the lush environs of Uttarakhand, there are two extremely pleasing family vacation destinations in India– Nainital and Bhimtal. 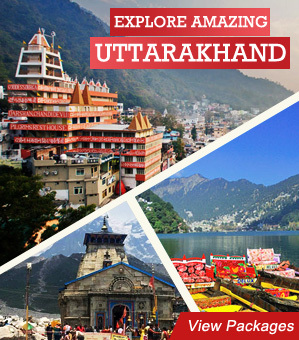 Known as the Lake District of Uttarakhand, Nainital set amid the Kumaon Himalayas, is home to several picturesque lakes and other attractions. Naini Lake is a popular sight quite famous for boating among families and has various game parlors and food stalls around it. 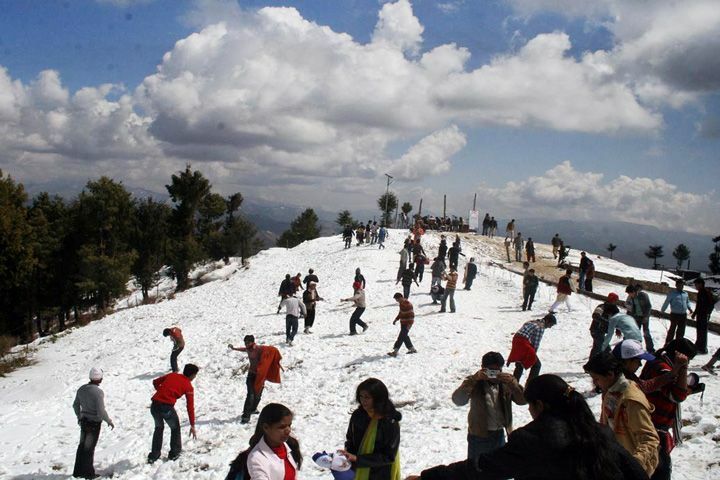 Take the cable car to the Snow Point and enjoy spectacular views of the snow-clad Himalayas. Bhimtal is lesser-known but a picturesque picnic spot where you have a great time with family. A perfect treat for people looking forward to a rejuvenating tour, Kashmir, often dubbed as the ‘Paradise on Earth’, is known for its spectacular beauty. In Srinagar, you can take a Shikara ride on the Dal Lake. The North Indian state is home to many places such as Srinagar, Patnitop, Gulmarg and Leh & Ladakh, offers the experience of heavenly bliss. The kids will love the experience of staying in a houseboat. 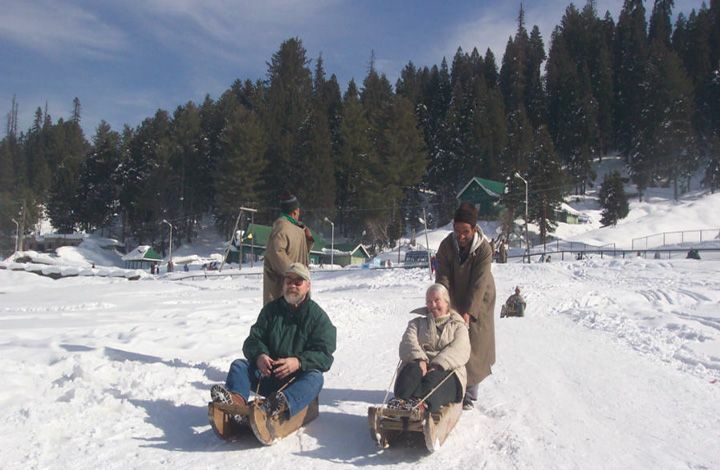 In Gulmarg, a cable car ride up to Khilanmarg snow point is a must do for all. The town is a popular ski resort. Rajasthan may not feature on your list of best summer holiday destinations in India; but that is because you have not yet been to Rajasthan’s two beautiful summer getaways- Udaipur and Mount Abu. They are perfect for a family vacation even in the hot summer months. These two destinations are a perfect weekend break. 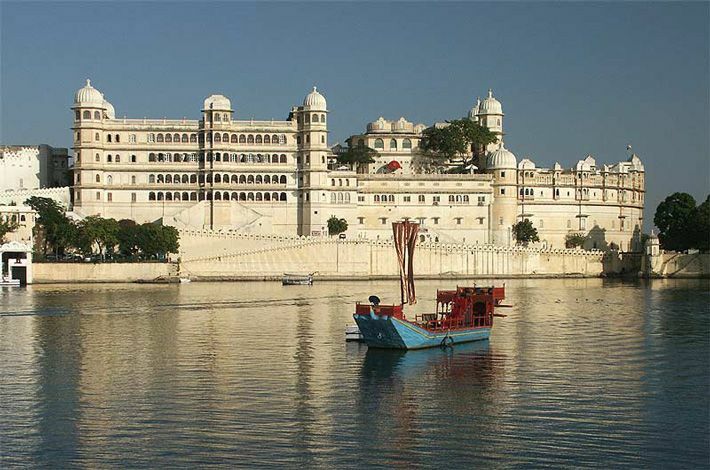 The ‘City of Lakes’ Udaipur has a number of palaces, temples and other delights which you would love to enjoy with family. The Aravalis and the number of lakes of the town bless it with salubrious weather. Delve in the beauty of Lake Pichola and enjoy boating over it. 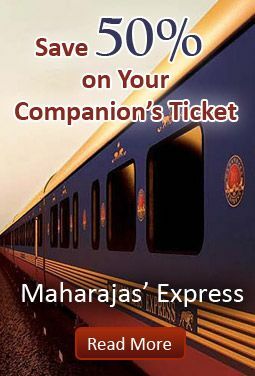 Thereafter, head to Mount Abu, the only hill station in Rajasthan, and one of the popular summer destinations in India. Nakki Lake is a perfect spot for boating and will keep your kids occupied. Tamil Nadu is listed amongst the top 10 summer holiday destination for families. 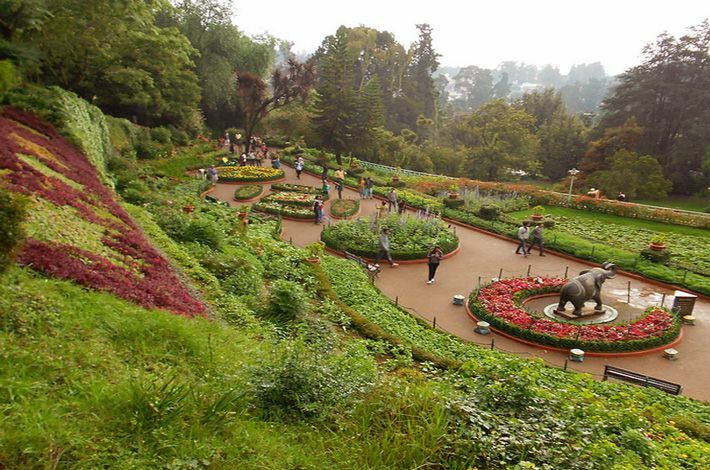 Ooty, fondly known as the ‘Queen of the Hill Stations’, is the most favored destination among Indian filmmakers and vacationers. Children would love to gorge on home-made chocolates and hang out in the Botanical Garden. The star-shaped lake in the city is a must visit as are the various parks and waterfalls around. Other popular activities include boating, horse riding and cycling. Down South, snuggled in the lush beauty of Western Ghats, we have two beautiful town perfect for a summer vacation with family in south India. 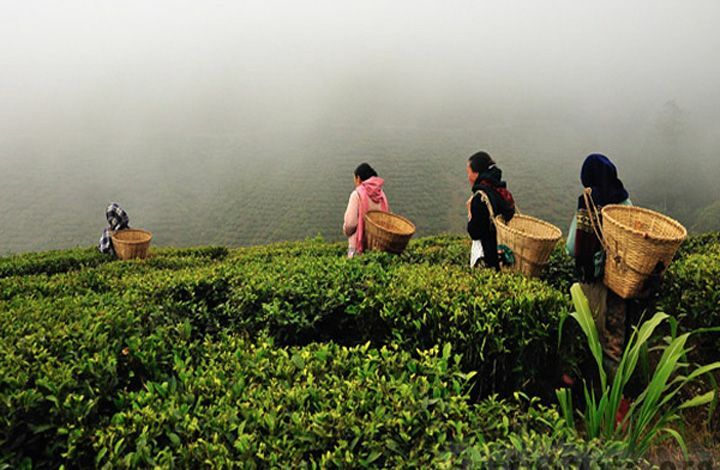 Munnar is one of the most popular hill stations in Kerala, famous for its never-ending landscape of tea gardens. Apart from lush greenery, head straight to Echo Point and Lakkam Waterfalls where you can go for natural trails and treks. The Mattupetty Dam is an ideal spot for boating with kids. 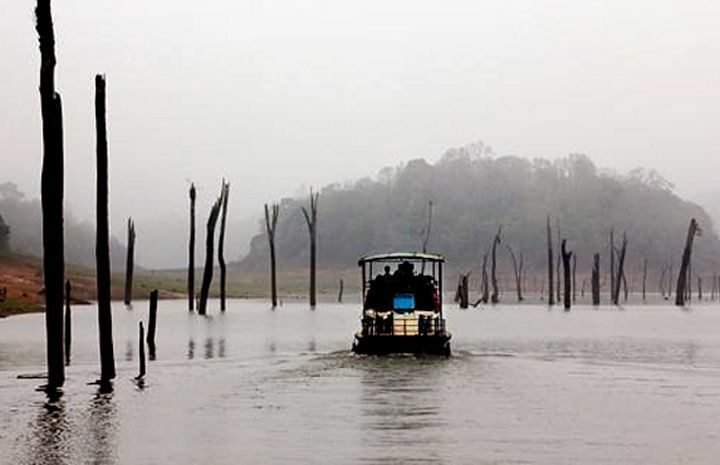 In Thekkady, you can enjoy the thrill of wildlife rendezvous along with your kids. It is quite a great place to capture some nature photographs as well. 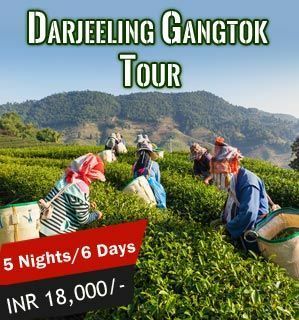 Darjeeling and Gangtok are two of the most beautiful hill stations in India. Overlooking the Mt Kanchenjunga in its snow covered glory, both these towns offer memorable summer vacations in India with family. Arrive to Darjeeling, on the UNESCO Heritage listed Himalayan Toy Train, you entire family especially the kids will love it. 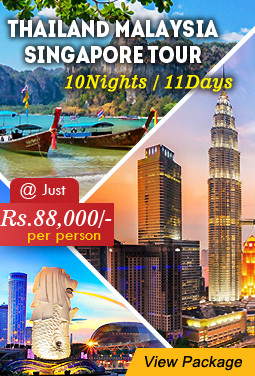 Explore the tea gardens, zoo, ropeway, markets and monasteries. Next, move of the Gangtok, the capital city of Sikkim. Nestled in the Himalayan range, the town is quite famous for Ganesh Tok and Tashi Viewpoint for a panoramic view of the Kanchenjunga range. You can also visit Enchey, Pemayangtse monasteries and Chogyal’s Palace among others. Take your family to the thrilling Nathu La Pass and take a look at China. Thimpu is the capital and the largest city in Bhutan. The culture is reflected in their national dress, customs and literature religion. 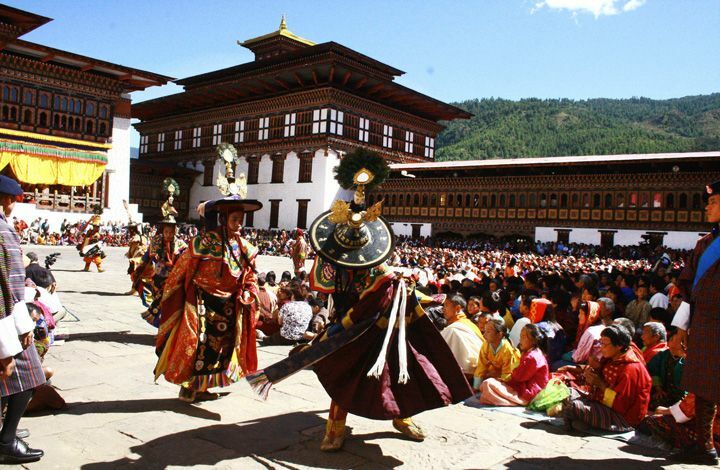 These people are known for their mask dances usually performed at the Tsechu festival. One of the must visit places in Thimpu is Changangkha Lhakhang, a 12th century fortress like temple perched on a crest. In Paro, hike to the Takstang Monastery, also known as Tiger’s Nest, with its picturesque cliff side location. Another country of Himalayan Kingdom where you do not require to travel with a visa from India, Nepal is one of the best destinations for summer holiday with family. Explore the hidden treasures of ancient kingdoms, UNESCO listed world heritage sites, take delight in its local cuisines, and enjoy the hospitality of the people. The view of the Mt Everest, world’s highest mountain makes your holiday truly memorable. 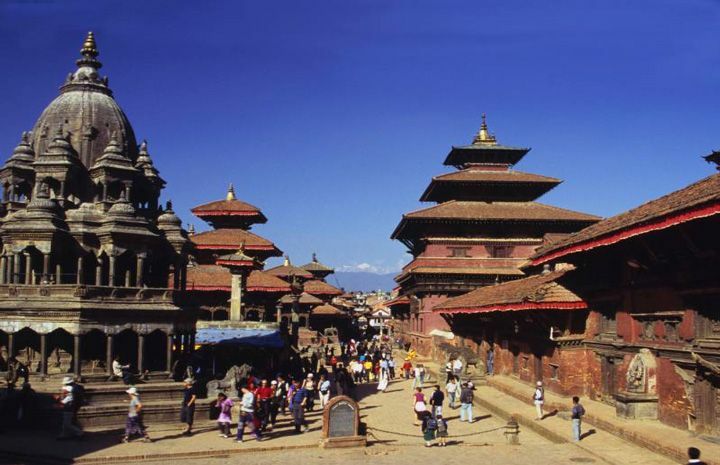 Nepal is not just a perfect destination for family but also right for romantic honeymoon, and adventure tours. In Pokhara, you can go for boating on the Phewa Lake and visit the Taal Barahi Temple in the middle of the lake. 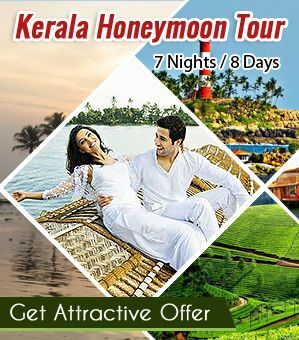 Ashish Gupta is a travel writer by profession who earns his bread and butter by writing and uses his skills to market holiday destinations in India. Beware and brace yourself for a 30 minute lecture on travel, if you happen to mention about Kerala and Goa in front of him. Nepal may be famous for its impressive mountain ranges and lush valleys, but there is one more thing that people love about the place: shopping. Yes, you can go shopping in Nepal and discover lots of great finds. Every town has its own interesting collection of products that are worth looking at. Indeed nice bolg wherein we can get info about the summer holidays. Would request to publish more informations in Easter India.